PayPal is one of the most popular payment processing company, offering fast, easy and secure ecommerce payment solutions. 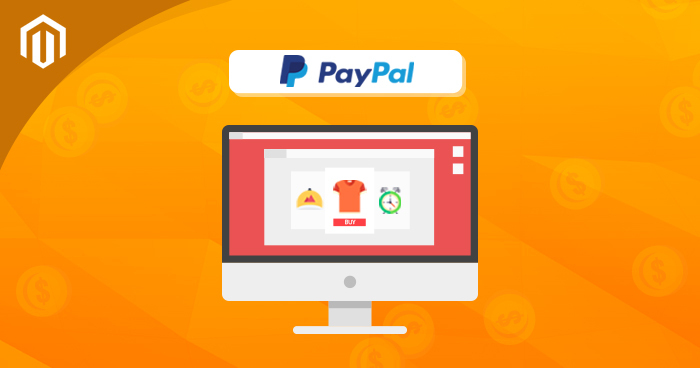 With the integration of PayPal module into Magento platform, you can receive payments from PayPal accounts, as well as any credit or debit card. In short, it is not necessary for your buyers to have a PayPal account only. It is an all-in-one solution benefiting both you and the online shoppers. The good news is that setting up PayPal with Magento stores is easy. The steps are easy to follow, and you could have the integration up and run within minutes. Setting up and integrating PayPal into Magento stores is a great way of setting up payment processing options. Checkout this great tutorial.